UKZN’s premier evening entertainment series is going all-out for its eighth and 2018 finale, Jokes & Jazz VIII tomorrow, Tuesday October 3, 2018. Jokes & Jazz is a mash up of comedy and jazz all in one unforgettable experience open to the public as well as for corporate entertainment. The series has featured local and international jazz musicians and comedians since its inception in 2017 and its regular audience is just as diverse. Pietermaritzburg trio Accoustiq Assassins will headline the jazz segment. The band caters for a cosmopolitan audience with their unique alternative sound best described as contemporary soul/indie R&B with songs in IsiZulu and English. The group consists of three members: Siphesihle ‘Tonick’ Bhengu, Siphiwe ‘Junior’ Mazibuko and Gugu ‘GU’ Mdladla. Accoustiq Assasins has appeared on notable stages from the National Arts Festival and Cape Town Fringe Festival and television SA’s Got Talent, Hectic 99 and Idols SA. 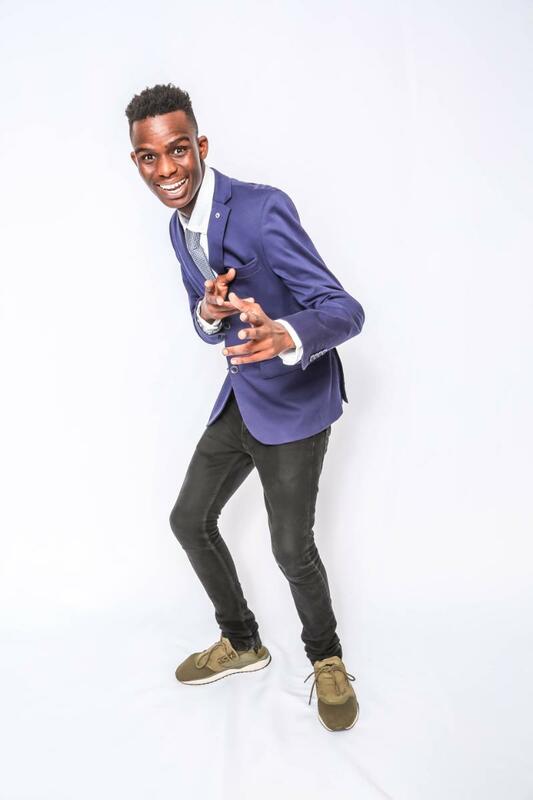 Comics Choice Award Nominated funnyman Kwanda Radebe headlines the comedy. He has established himself as a headline across South Africa. His act stands out for the ability to tell jokes in multiple languages which makes him the perfect closer to a diverse audience like Jokes & Jazz. The show will also feature new and upcoming comedians including Aruna Badal, Uyanda Maboea, Thulani Zulu and Thandeka Dlamini who will warm up the show with a poetry interlude. Resident MC and international comedian Troy Tesla will host. Catch Jokes & Jazz VIII live at the Centre for Jazz & Popular Music, UKZN, Howard College on October 2 at 18h00. General admission R80 (R50 pensioners and R25 students).